His third album and one of the most memorable. 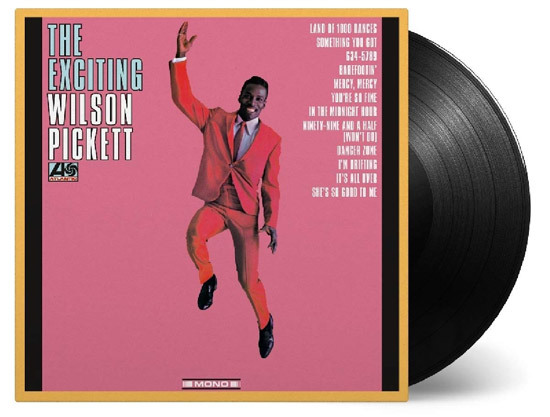 The Exciting Wilson Pickett is getting a heavyweight vinyl reissue. The Exciting Wilson Pickett hit the shelves back in 1966 and features some of his most recognisable tunes, such as Land Of 1000 Dances and In The Midnight Hour for example. It success was of course down to Pickett’s vocal ability, but also down to the classic rhythm section of Cropper, Dunn and Jackson Jr, with Isaac Hayes also tipping in, playing the piano. This release is a 180 gm heavyweight vinyl release, but apart from that, is a replica of the original. 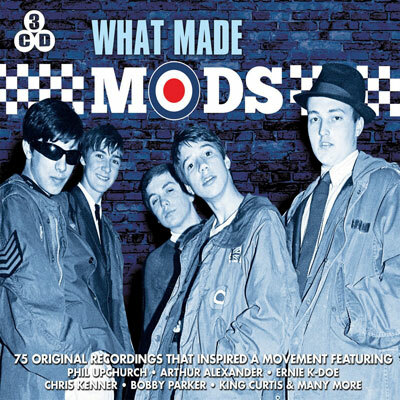 Track listing below and if you want a copy, the release date is 12th October 2018 and the price is £21.23 if you want to pre-order.